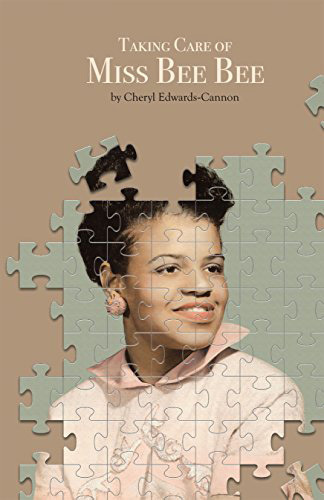 Tag Archive | "Cheryl Edwards-Cannon"
Humor takes center stage in this new release by local author Cheryl Edwards-Cannon at the Cedar Springs Community Library on Tuesday, November 28, 2017 at 6:30 p.m. Taking Care of Miss Bee Bee is a collection of humorous stories designed to help the reader cope with the challenges of caregiving. Cannon’s mother was diagnosed with early onset dementia in 1998, at a time when very little information was available to help her navigate the journey. The stories reflect Cheryl’s humorous side that allowed her to provide amazing care for her mother for more than 15 years. Cannon recorded stories over the last decade before deciding to publish her first book. “For me, the laughter kept me sane and motivated—and possibly out of jail. Once I understood that mom’s behavior was a result of the disease, the journey become manageable to navigate,” said Cannon. The public is welcome. The library is located at 107 N. Main Street NE, Cedar Springs.